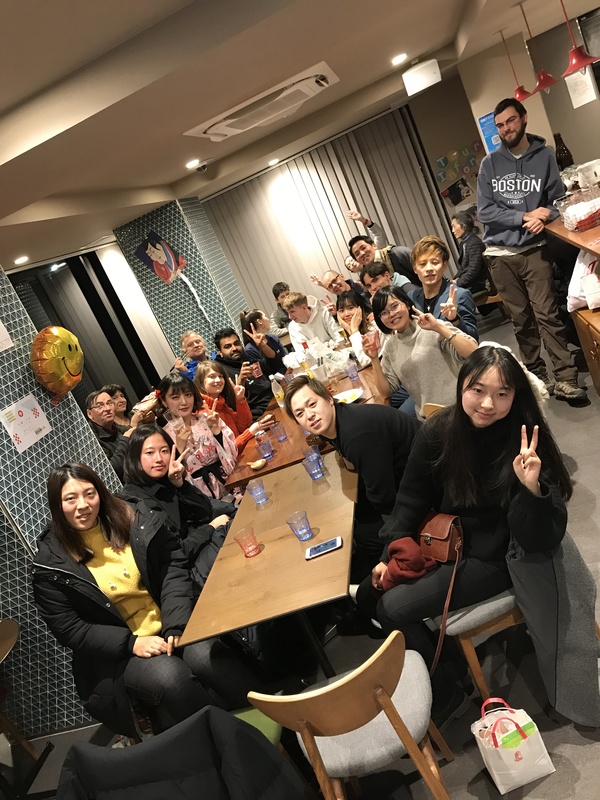 We had new year’s party!! We had a grate time!! ｜WEB利用规约｜个人信息的使用说明｜Copyright(C)IMANO KYOTO KIYOMIZU HOSTEL.All Rights Reserved.